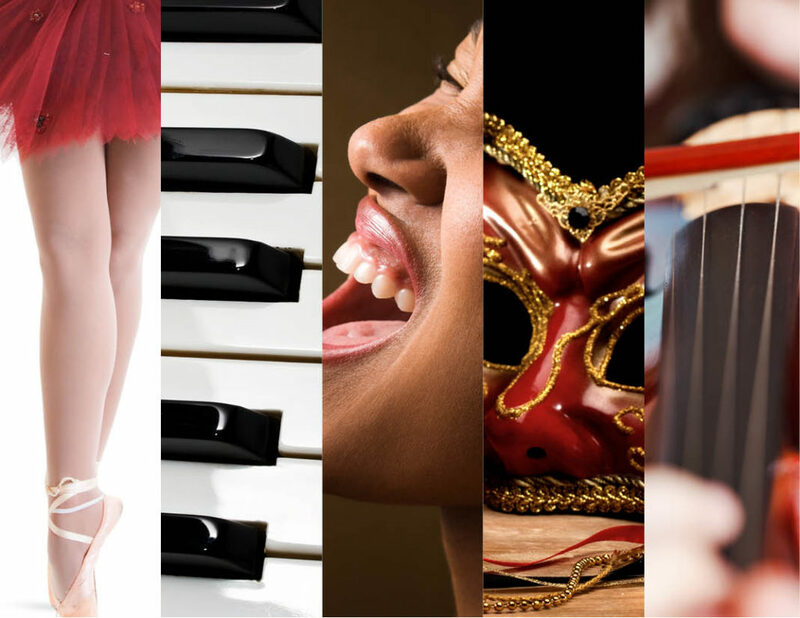 The 2019 Young Artists Festival is quickly approaching for piano, strings, and dance! Times and dates for the Piano and String Division performances are up. Thanks! For Piano performances, click here. For String performances, click here. Please read the important information at the top of each performance schedule. 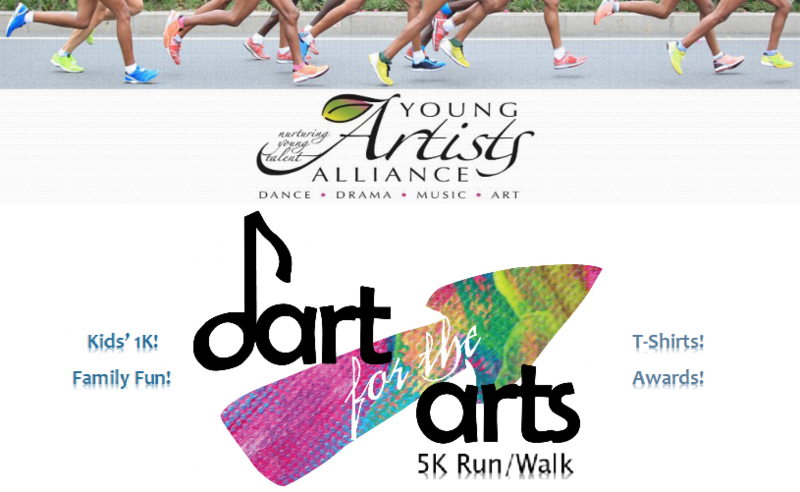 Thank you to our runners and sponsors for the 2018 Dart for the Arts! A Standing Ovation to our Dart for the Arts Sponsors! In 2016, the Young Artists Festival celebrated its 20th year. Check out our 20th Year Anniversary video! The Young Artists Alliance is a non-profit organization dedicated to identifying and supporting the young talent of our community through education, performance opportunities, and competition. Be sure to like us on Facebook to keep up with the latest news and events!